So I finally recorded a proper highlighting and contouring video, let me know what you think! See picture below for the products I used in the video. How do you highlight and contour? 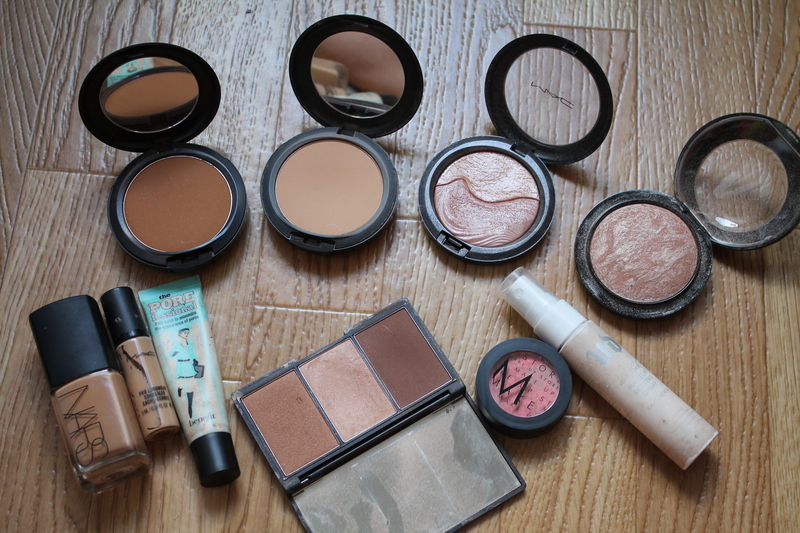 I’m all for highlighting and contouring! I still haven’t gotten in done to perfection yet though. I like how you contour your nose. I generally use a cream foundation for that but maybe I should go back to a powder.